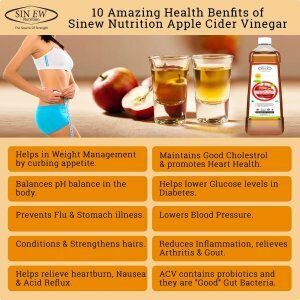 Pure & Natural Ingredient: Sinew Nutrition Apple Cider Vinegar is 100% Natural Apple Cider Vinegar with strands of Mother, made from best quality Himalayan apples . Pure, raw, unfiltered and unpasteurized. 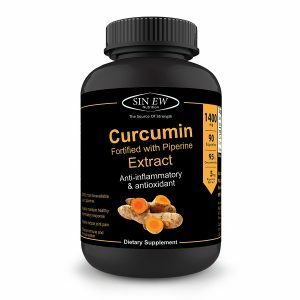 Full of Vitamins: Sinew Nutrition Apple Cider Vinegar Rich in natural and healthy vitamins, minerals, antioxidants and enzymes. A general tonic that helps boost over-all health. 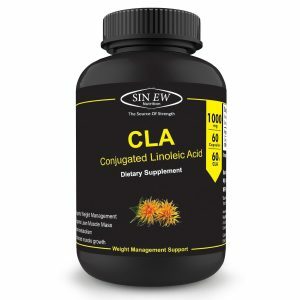 Helps in Weight Management – One of the biggest advantages of apple cider vinegar for weight management is that is helps to curb appetite (Natural Appetite Suppressant) and produces a feeling of satiety. 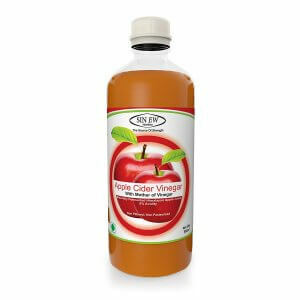 Cleanses The Body – The powerful detoxifying property of apple cider vinegar helps to flush out the harmful toxins and waste products from the system which in turn improves bowel movement and aids better absorption of nutrients from food. 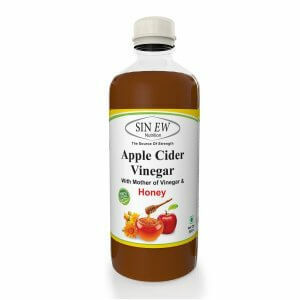 Controls Blood Sugar Levels – Apple Cider Vinegar use to control blood sugar level by improving insulin sensitivity during a high-carb meal by 19–34 percent. 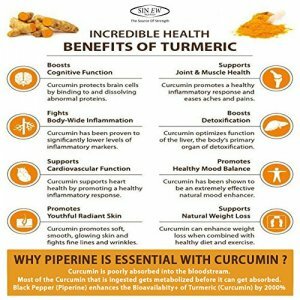 which in turn makes it easier to stick to a normal healthy diet essential for Healthy Living. 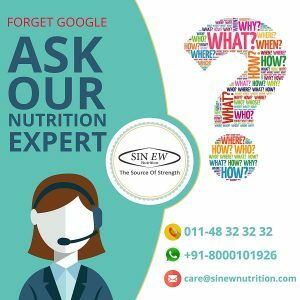 Sinew Nutrition Green Coffee Beans Powder are made from premium arabica unroasted green coffee beans, which supports your weight management goal and boosts metabolism. 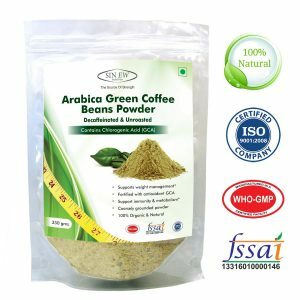 Decoction of Sinew Nutrition green coffee beans acts as natural appetite suppressant which regulates food craving and controls appetite. 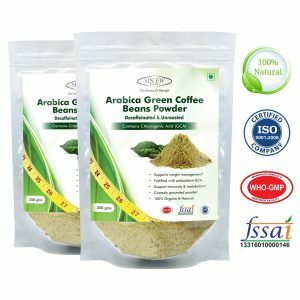 100% veg, pure and safe organic green coffee beans powder, fortified with antioxidant (GCA) a natural appetite suppressant. 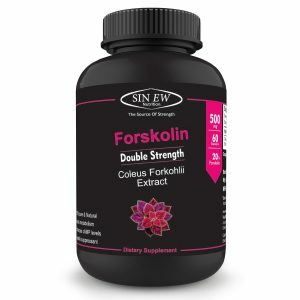 Effective for both male and female weight management, One stop solution to all your weight management problem. Ready to make, just mix in warm water and let stand for 10-15 mins, now strain the content and your green coffee beans drink is ready to consume. 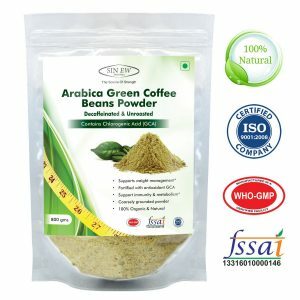 Sinew Nutrition Green Coffee Beans Powder is made from premium arabica unroasted green coffee beans, which supports your weight management goal and boosts metabolism. Decoction of Sinew Nutrition green coffee beans acts as a natural appetite suppressant which regulates food craving and controls appetite.